At the heart of the INFINITI brand is a commitment to ultimate precision, attention to detail, and a more assured, more exhilarating drive. Our Diesel engines produce less CO2, which means your company car tax bill should be smaller than the equivalent size petrol engine. Catering for the needs of businesses large and small, as well as diplomats, embassies and international organisations, INFINITI offers a different kind of company car for a different kind of business driver. 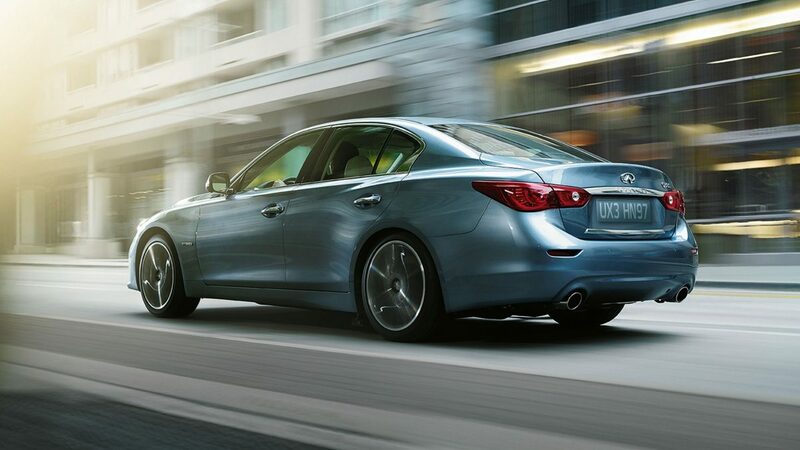 Combining style, luxury and fuel efficiency, every INFINITI also delivers exceptional driving performance. The INFINITI Q30 is challenging convention with its striking design and its Business and Business Executive line offers. These optimise driver comfort, equipment status and lease costs to deliver a whole host of benefits. Highlights of the INFINITI Q30 business-smart technologies include InTouch Navigation System, Speed Limiter and Cruise Control, Rear Parking Sensors and Bluetooth®. The Q30 Business Executive line raises the level of comfort and technology with Alcantara®& Leatherette Seats, and LED headlamps with AFS. 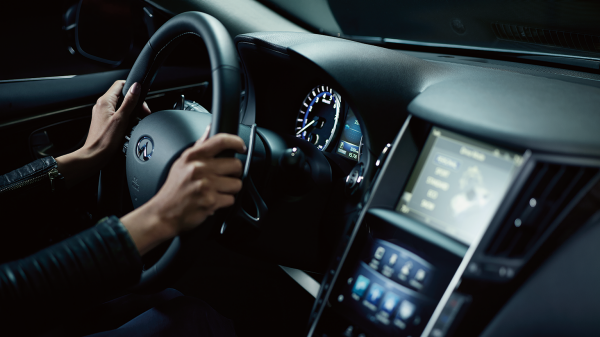 The INFINITI Q50 puts you in control with technology like world-first Direct Adaptive Steering, lets you tailor the steering and filter out unwanted vibrations. Zero-lift aerodynamics manage airflow to ensure your Q50 is balanced while you’re in motion, helping maintain exceptional stability at speed. 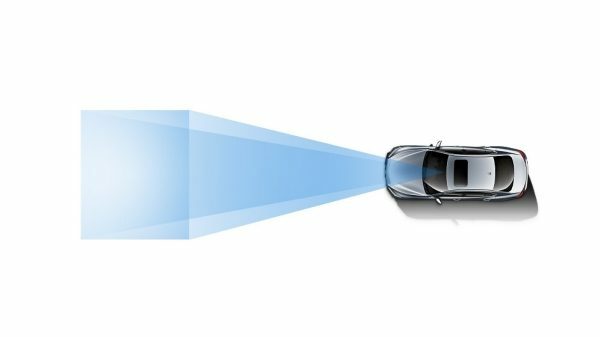 INFINITI’s Active Lane Control system – an industry first – senses unintended drift and returns the car to the centre of the lane, perfect for those long hours on the road. Direct Adaptive Steering filters out unwanted vibration in the steering wheel, while our Back-Up Collision Intervention keeps an eye out for obstacles when reversing.